If you’re looking to invest in The Woodlands, you’ll probably see how current residents literally have nature as part of their daily lives. Whether you’re hanging out in the Town Center, or visiting one of the many Master-planned subdivisions and residential areas, it is a guarantee that you will be seeing some sort of integration to forests and wildlife. 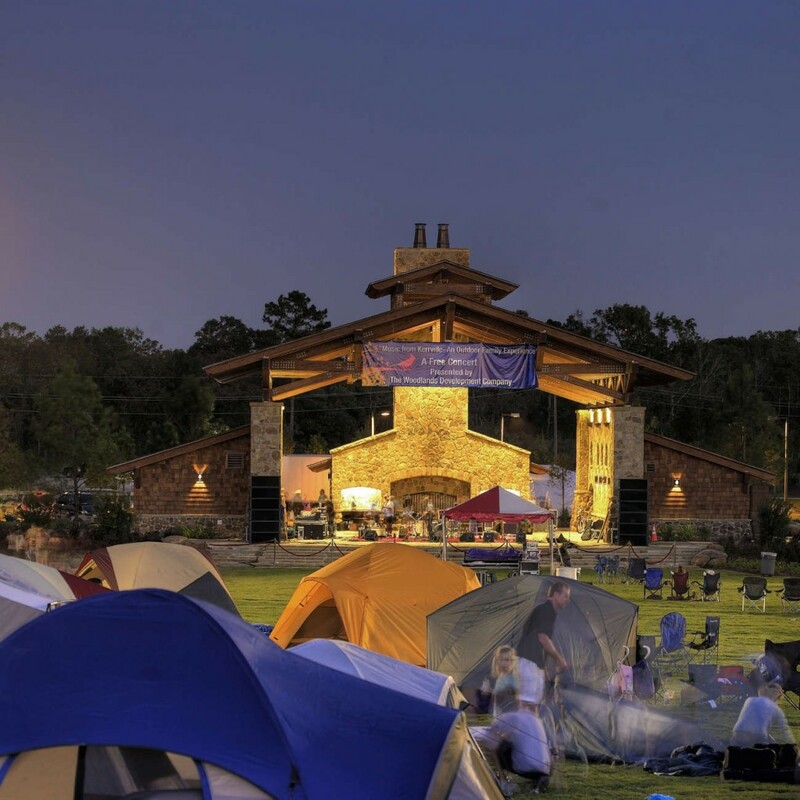 There are parks literally everywhere you look… but for those who have lived in The Woodlands, there are those parks that stand out as being some of the best. 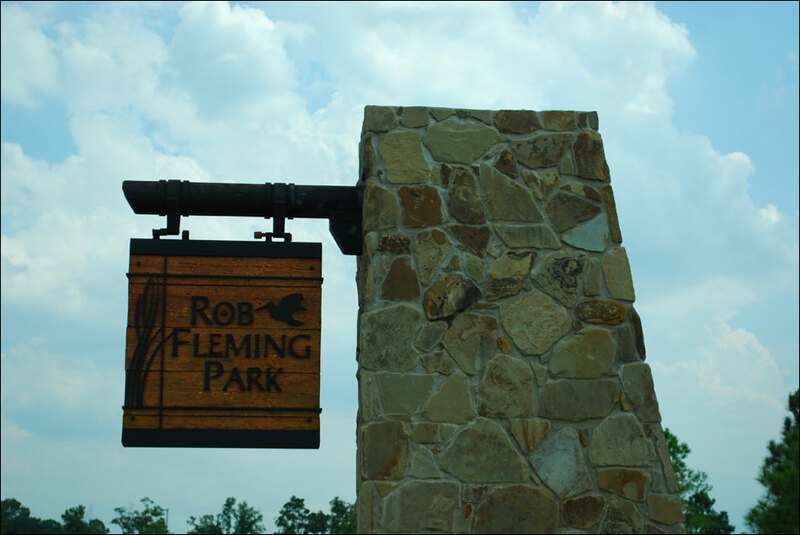 Take the Rob Fleming Park. You know that a park is sure to be beautiful if it’s named after a local artist. 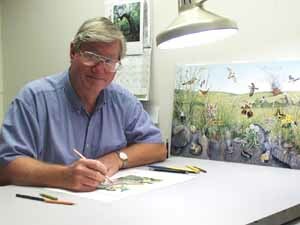 You may have already seen some of Mr. Fleming’s work in illustrations; He is well known for his almost lifelike renditions of the wildlife of Texas. His accomplishments in the field have easily made him the fine art manager for the TPW, or the Texas Parks and Wildlife Department. 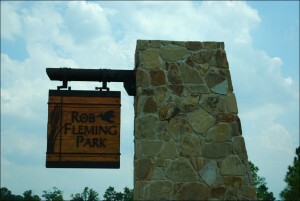 The Rob Fleming Park is one of the biggest parks in The Woodlands. Parking is spacious and paths, gazebos and drinking fountains are placed strategically if you happen to be passing by the area for a quick stroll. If you wish to take a longer walk, you’ll be pleased to know that the Park is also close to the George Mitchell Natural Preserve. Now, if you’re looking to stay a little longer with the family, the park also has picnic areas, complete with wide tables and BBQ pits. Playgrounds specifically designed for older and younger children are available to keep your young ones occupied while you prepare lunch or an early outdoor dinner. 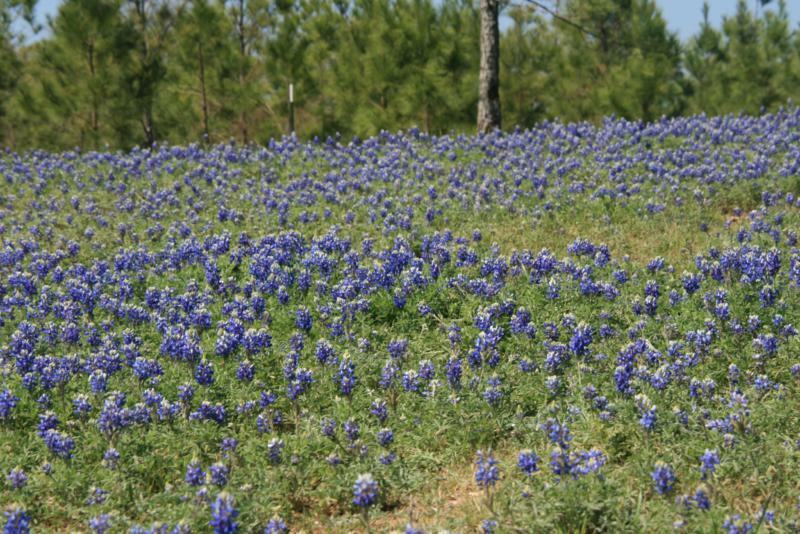 In the springtime, the area is known for its lush bluebonnet meadows, which complements the grove featuring specimen trees, and the butterfly garden. The Rob Fleming Pavilion is also an ideal venue for bigger gatherings. This huge Texas-style stone structure definitely stands out as one of the key features to the park – it’s been an in-demand spot for events ranging from holiday celebrations to wedding ceremonies. The Rob Fleming Aquatic Park also stands out as a premier family destination in The Woodlands.. but that’s an article for another day. You can learn more about the park, make reservations and post general inquiries over at the following website: https://www.thewoodlandstownship-tx.gov/Facility/Details/Rob-Fleming-Park-74.